Put in some maximum effort with this officially licensed Deadpool Mask. 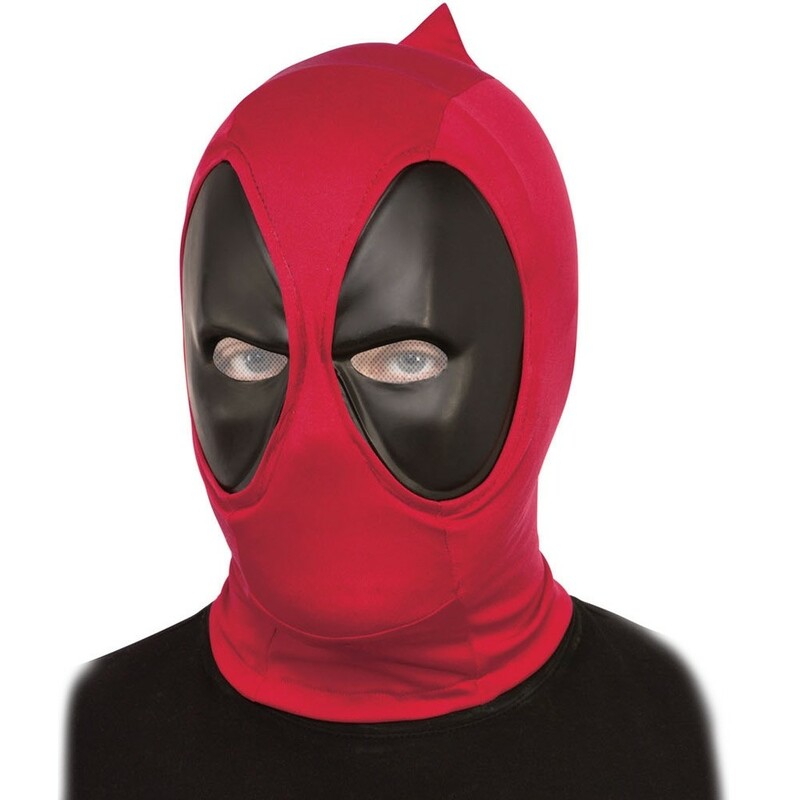 This Deadpool Mask is made from red fabric with black fabric around the eyes. Bring your inner superhero out with this Deadpool Mask.